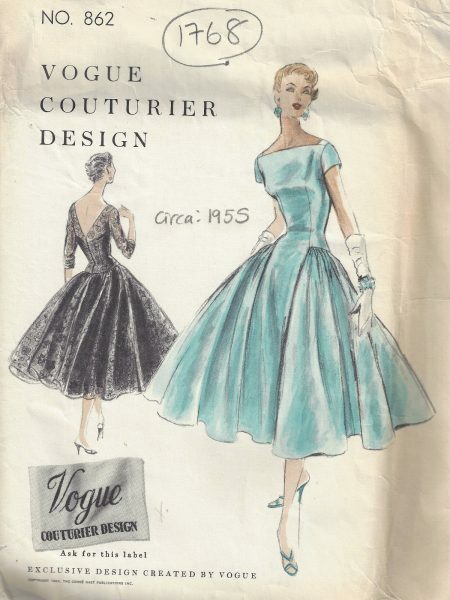 View basket “1960 Vintage VOGUE Sewing Pattern B36 DRESS STOLE & SLIP (1578) By VOGUE 1002” has been added to your basket. 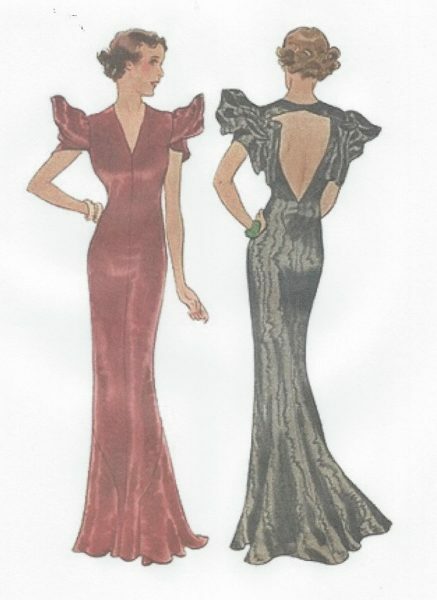 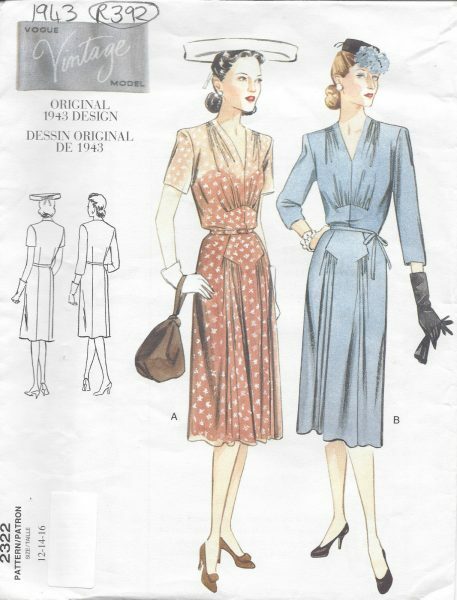 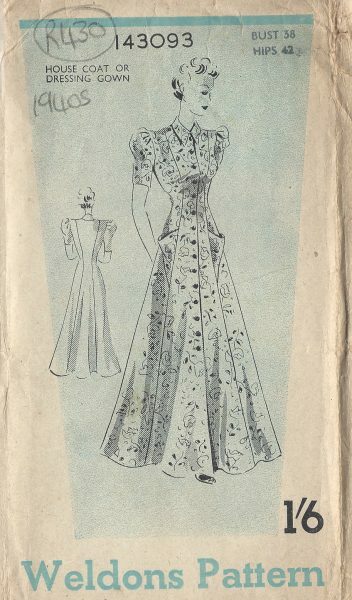 ~ Please Note: ~ You are buying a ‘Professional Digitally Reproduced’ copy of this sewing pattern. 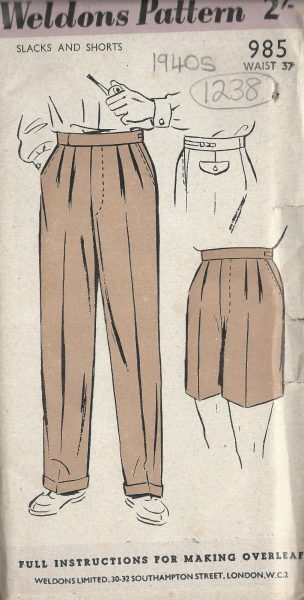 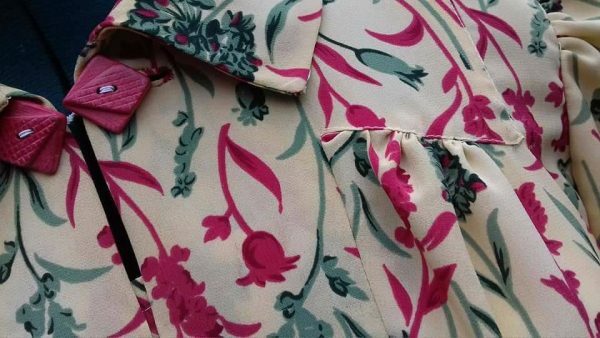 Copied from the original sewing pattern. 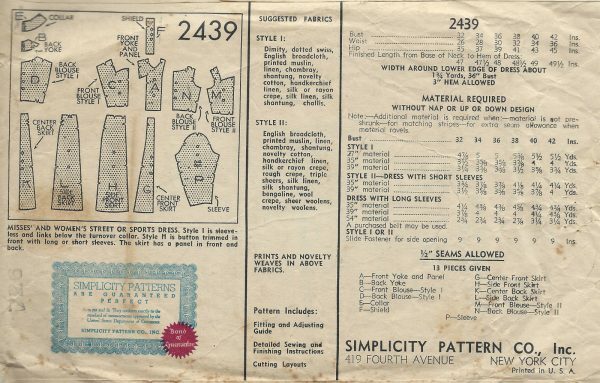 Produced in Full Scale Pattern Pieces ready to cut with full instructions included. 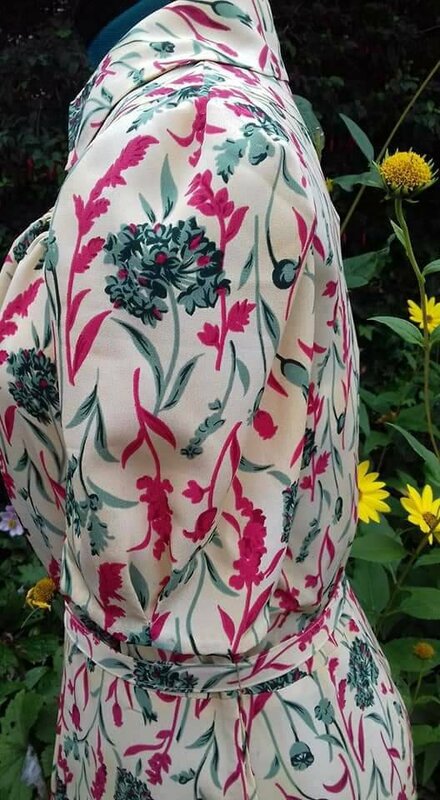 Reproduced on high quality 50 gm paper with black ink, durable and easier for reuse. 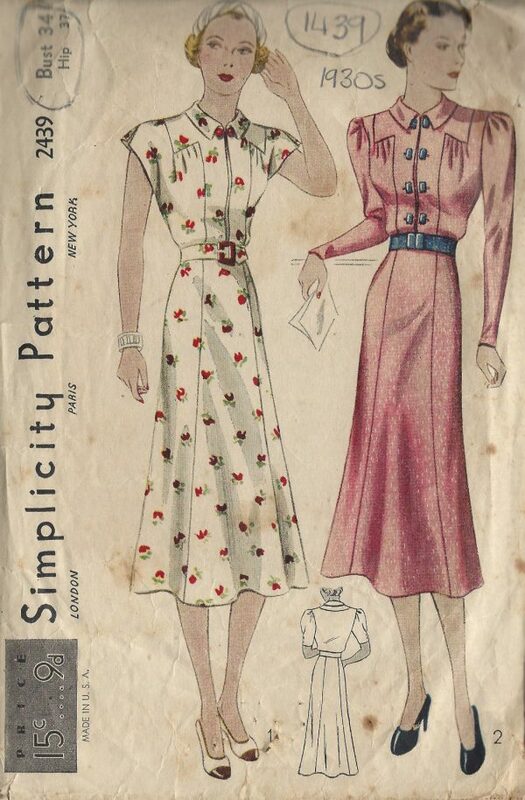 ~ A 2 page Instructions and Illustrations on ‘How to Adjust Your pattern to your Personal Measurement . 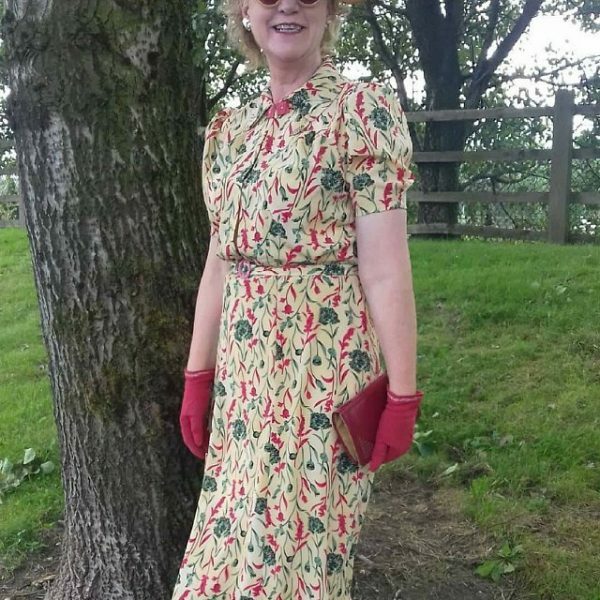 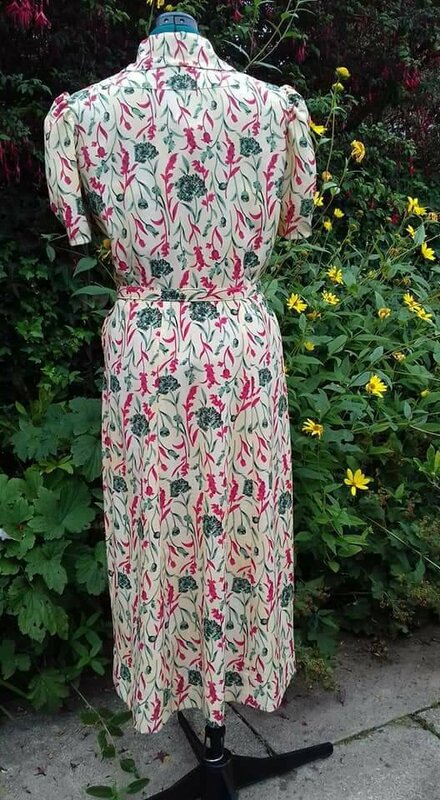 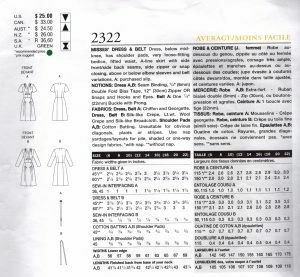 (FREE pattern/s are the lowest price of your selection).